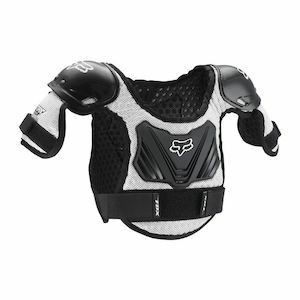 protector is absolutely key to taking it on the chin and keeping the pressure on the guy until you have a chance to make your move. 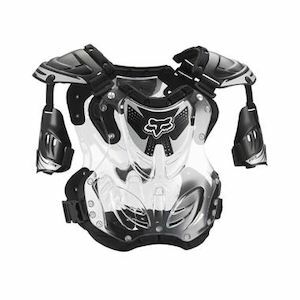 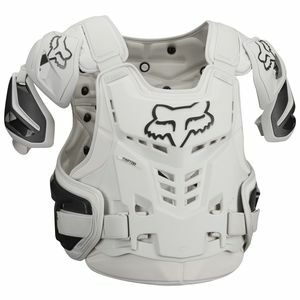 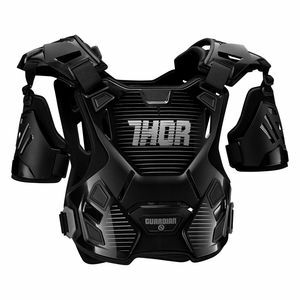 Often referred to as a “roost deflector” or “roost guard,” a modern dirtbike chest protector actually does a lot more than just stave off the onslaught of dirt and gravel churning out of other bikes’ rear tires. 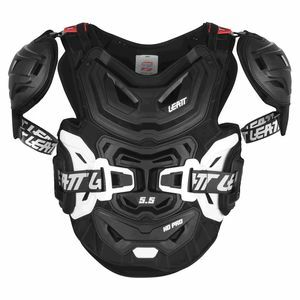 Offering coverage for your chest, spine and shoulders, MX chest protectors also go a long way in a tangle with your bike’s bars (or another riders!) 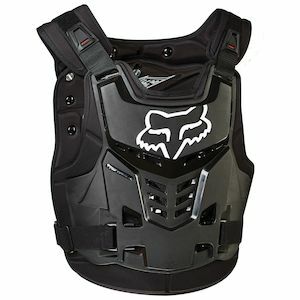 and some are even CE rated for impact protection in a crash. 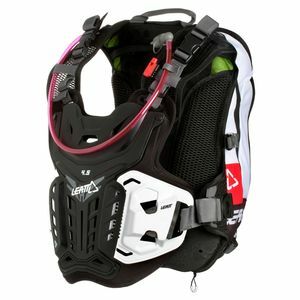 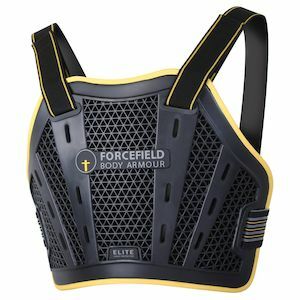 Certain roost protectors are even integrated with or set up to interface with neck protection to take your safety to the next level. 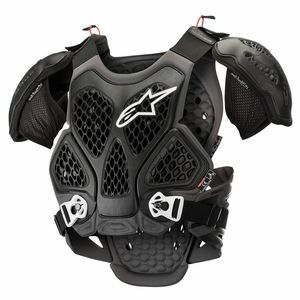 Whether you ride casually or race competitively, RevZilla has the chest protection you need.